Choosing baby names is an entirely personal matter and a decision that should be made between parents. However, there are some useful tips that can help you pick the names for your twins. First off, you should aim for two names that are either equally common or equally unique – you don’t want one twin to have a common name like John and call the other one Pilot Inspektor. Try not to choose names that rhyme or sound too similar. 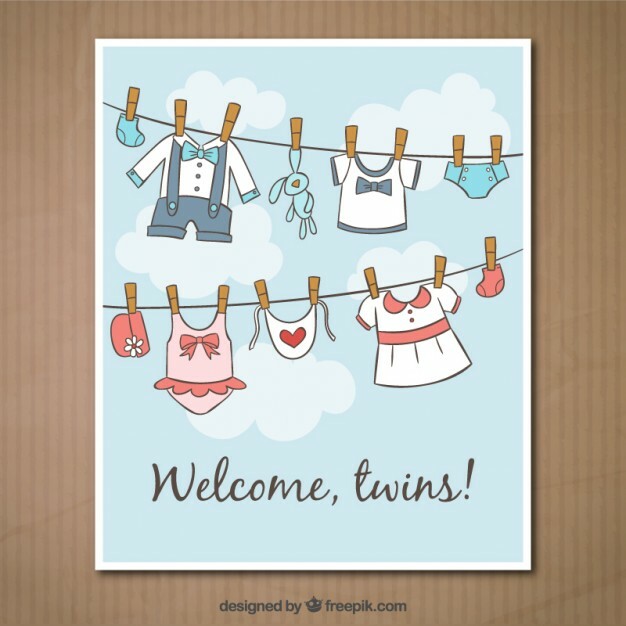 It’s fine for the twins to have names that start with the same first initial, but you should keep in mind that each of your twins is a person in their own right so don’t pick names that will get mixed up easily. To say that the arrival of twins will take a toll on your finances is an understatement. Let’s be honest, having a baby is expensive, and having two babies at the same time is financially mind-boggling for most parents. This is why it’s crucial for expectant parents of twins to plan their finances in advance and stick to a predetermined budget. As you find out you’re having twins, start setting money aside, evaluate your health insurance, and check if you need add-on coverage. At this stage, it’s best to spend money on essentials and leave shopping for adorable outfits and matching headbands for later. You should also find places where you can buy basic baby supplies like baby food, diapers, wet wipes, formula, laundry detergent, and baby shampoo in bulk. Many brands offer special deals for parents of twins so don’t forget to look into these and register for discounts and freebies. If you’re expecting twins, you already know that a regular hand-me-down stroller simply won’t cut it. Twin strollers are usually more lightweight than single strollers and come in two designs: in-line strollers and tandem or in-line strollers. In side-by-side strollers, children are sturdier and are a great choice for long walks on bumpy terrain. Side-by-side strollers are also heavier than tandems and may be more difficult to maneuver. Tandems are smaller and take up less space when folder which is something to keep in mind if you want your twin stroller to fit easily in the trunk of your car. 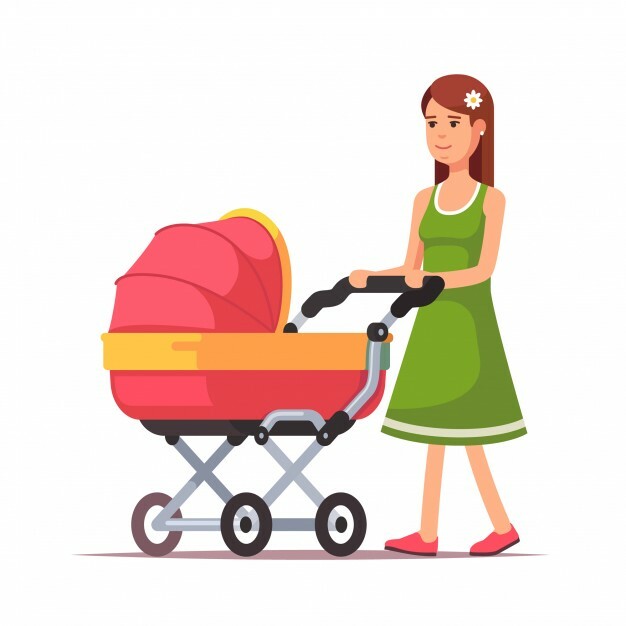 The bottom line, your choice of the stroller will depend on how active of a new parent you plan on being and how much space you’ve got for storage. Having twins or multiples is one of the biggest risks of premature labor. In fact, about half of all twins are born too early, so it’s important for women who are pregnant with twins to learn about the signs and symptoms of preterm labor. Some of the important signs that a labor has begun prematurely include having more than four or five contractions per hour that increase in frequency, pelvic pressure that doesn’t go away, menstrual-like cramps, backache, upset stomach, and vaginal bleeding. 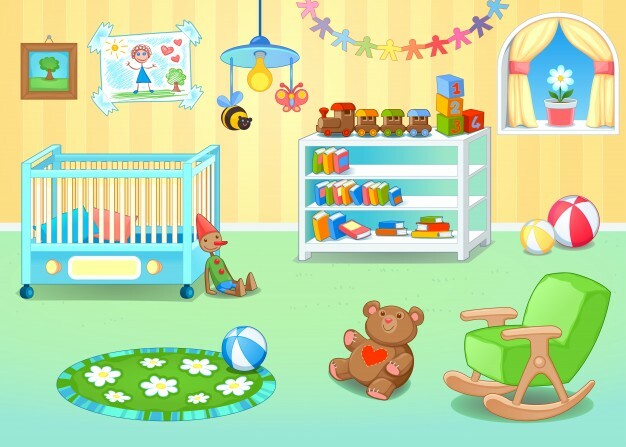 There are several things to take into account when planning a twin nursery. You first need to figure out how much space you’re working with and make some strategic design decisions to maximize the efficiency of the room. Avoid bulky cribs with elaborate additions that take up too much space and opt instead for two simple cribs that can be easily pushed next to each other. Stick to a minimalist style and be careful not to over-decorate the room - otherwise, the unnecessary clutter will drive you crazy. You should also keep in mind that there’s no need to buy two of everything. Use a single dresser and changing table for both babies and separate their clothes by using drawer separators. Last but not least, the one thing new parents of twins need more than anything is a strong support system. The prospect of having twins is daunting and parents can often let their anxiety get the better of them before the babies even arrive. This is why it’s important to build a support network made up of people who have your best interest at hand and are knowledgeable enough about what it really takes to raise two babies at one time. Friends, family members, work colleagues, medical professionals can all provide valuable advice about different aspects of having twins, while parents themselves should make an effort to be emotionally supportive of one another. While becoming parents to twins is a uniquely rewarding challenge that nothing can prepare you for, the most important thing is not to leave everything until the last minute and expect to figure things out as you go. It’s never too early to start preparing, so start checking off your list one thing at a time as soon as you learn the happy news.